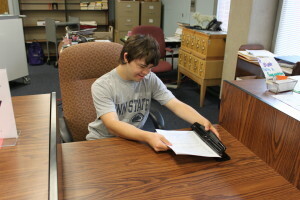 Learn how to plan, develop and implement customized employment opportunities for individuals with disabilities. 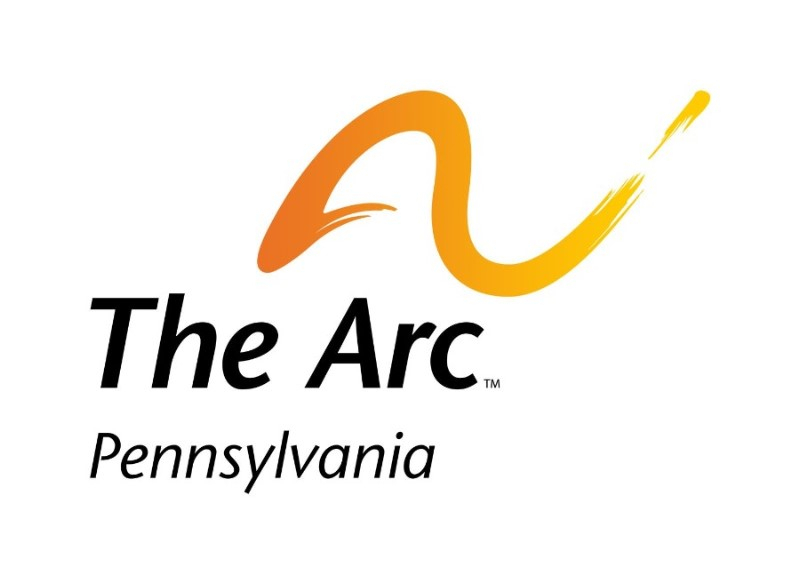 The Arc of Pennsylvania has partnered with Marc Gold & Associates to provide national certification and training to people interested in providing Discovery, Job Development/Customized Employment and Systematic Systematic Instruction services for individuals with a significant impact of disability. These 3 programs are separate certification courses. 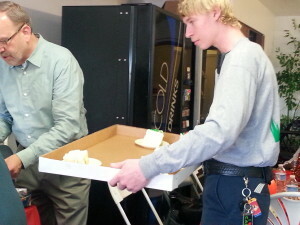 We offer several classes for each course throughout the year. National certification in one, two, or all three courses for 3 years. Understanding of the philosophy and skills necessary for customized employment from industry leaders. Develop the ability to plan, negotiate and develop customized employment that meets or exceeds the high standards set by Marc Gold & Associates and The Arc of Pennsylvania. Attend one of the 3 day training events held for each course throughout the year. You can choose to attend with the intent of becoming certified, or you can audit the class for a reduced fee. Attendees will learn the underlying philosophy and skills of each course. Afterwards, you will have 1 month to decide if you would like to pursue certification. 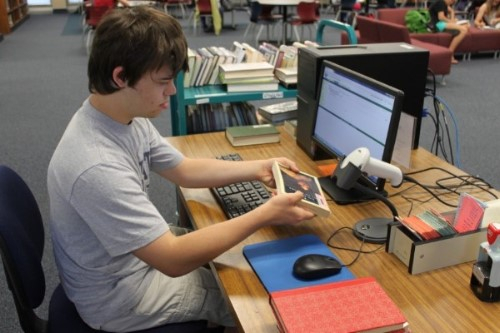 Individuals that decide to pursue certification will work with an individual with a disability (learning partner) to demonstrate the skills learned in the training. Participants will be paired with a mentor who will guide and review their work. In Person Training: The 3-day training provides a comprehensive overview of Discovery an alternative to traditional vocational assessments. Attendees will learn the philosophy and principles of Discovery and Customized Employment. Attendees will learn how to create comprehensive profiles, facilitate customized employment planning meetings and develop visual resumes. Individuals not seeking certification will gain valuable information and insight and may attend as auditors of the course. Certification Course: Attendees seeking certification will work with a learning partner (local to their area) to practice all of the steps of the Discovery process under the guidance of a mentor. 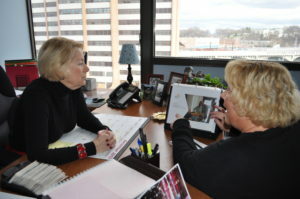 People seeking certification will create a Profile, hold a customized plan for employment meeting, and create a visual resume for the learning partner. Participants must also pass a written exam at the end of the certification process. Total time commitment for the certification process averages to approximately 40-50 hours over the course of 22 weeks. In Person Training: Attendees will learn how to develop an employer-focused approach to negotiating customized job descriptions on behalf of individuals with disabilities. Certification Course: Participants seeking certification will identify a learning partner for whom to complete job development activities. The learning partner must have a completed Discovery profile and customized plan for employment. Participants will develop a concept portfolio, prepare a script for use in presentations employers, and utilize information from the learning partner’s discovery profile and customized plan for employment to develop customized employment. Participants will learn how to use employment contacts, conduct benefit/needs analyses for/with potential employers, negotiate customized job descriptions for their learning partner/job seeker, conduct task analysis, and work secure a customized community integrated job for the learning partner. Participants seeking certification are expected to commit approximately 40-50 hours of fieldwork with/on-behalf of a learning partner under the guidance of Marc Gold & Associates (MGA) over the course of 4 months. In Person Training: Attendees will learn the specific methodology to teach the components of job tasks to their learning partner, based on the methods of Marc Gold’s Try Another Way. During the actual certification training, attendees will learn the principles of Try Another Way and have the opportunity to teach learning consultant volunteers the 22-step Bendix bicycle brake assembly using the methodology. Certification Course: In the field, certification candidates will conduct task analyses of ‘complex’ job tasks, develop ‘teaching plans’ to inform and instruct the teaching of these tasks to a learning partner and practice teaching job skills to a learning partner.